Dentists seem to get very little respect for the services they provide. There is a fear of dentist due to the pain that they seem to inflict on patients. 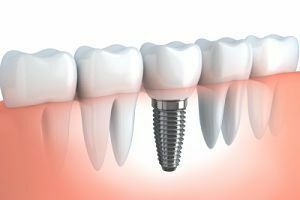 What most people are not understanding is that not being treated regularly by their dentist creates problems that begin to escalate, which leads to more painful treatment, costly bills, and longer recovery. Read on to see how your actions of avoiding the dentist are leading to a poorer quality of life. Phobias of dentists seem to be widespread. It should not be so with the best dentist in Staten Island. When people are afraid of their dentist and resist going for standard cleanings and small treatments, issues other than dental problems can begin to occur. People can have physiological and psychological problems with their dental issues and fears. Their social interactions will be limited because they are embarrassed of their teeth, and other health issues can come into play. 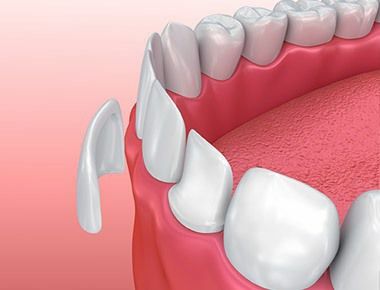 If you make sure you get regular cleanings in Staten Island, then your teeth will be properly cared for. You also need to follow the guidelines from your Staten Island Dentist to perform proper home care on your teeth so the oral care and gum care will be maintained. Proper dental care will allow you to be more social and improve your quality of life. 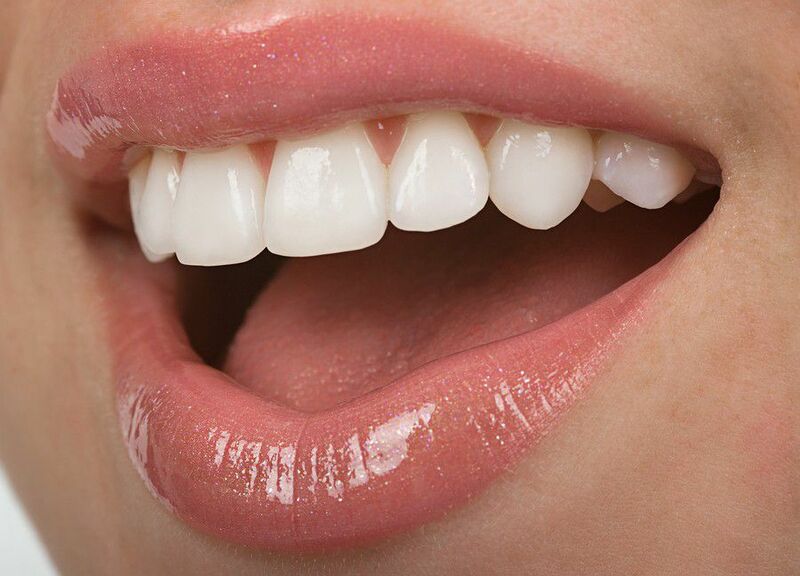 Even if you have not maintained proper dental care, a local dentist in Staten Island will be able to help you since they have cosmetic features that will improve your smile. Without a proper smile, people often don’t smile and that can lead to depression. Excessive drinking of coffee, sodas or sugary drinks can also cause problems with your teeth that will require regular treatments by your dentist. Realizing these things will allow you to select a dentist in Staten Island to make sure you can keep your beautiful smile and spread the happiness around you. We all want a good quality of life and it is within our reach. By choosing a dentist in Staten Island, you can receive proper treatments to keep your teeth maintained. Annual visits can also prevent problems from becoming worse. Avoiding pain both with proactive dental appointments and proper home care can lead to the great quality of life we all want. Make sure you find local dentists in Staten Island who can ease your fears and get you on track to proper oral health and a great quality of life.